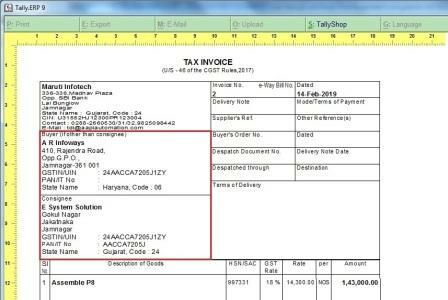 This add-on facilitates the user to Auto-Pickup Last Purchase & Sales Discount of that item of particular Party only in Sales, Purchase, Sales Order and Purchase Order in Entry Screen. 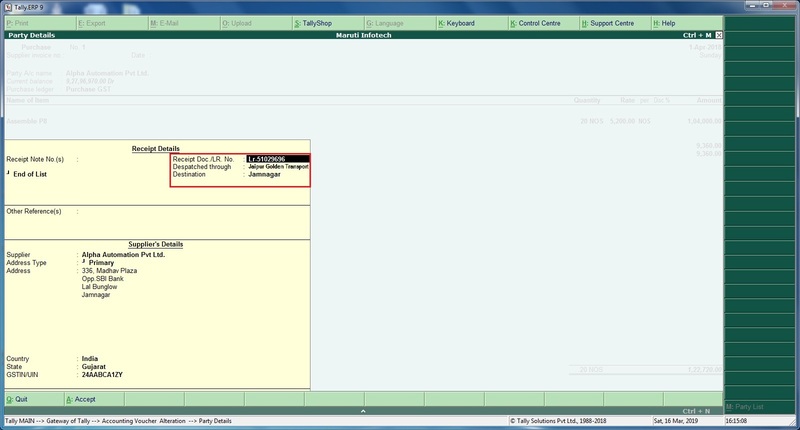 This add-on works based on voucher type wise company branch address type. 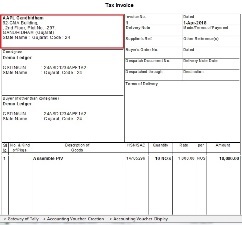 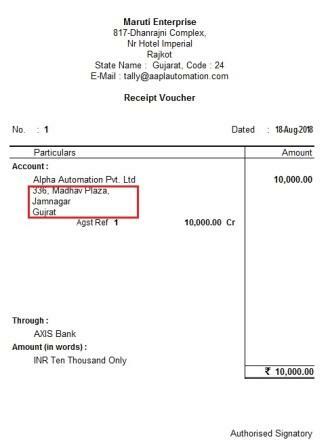 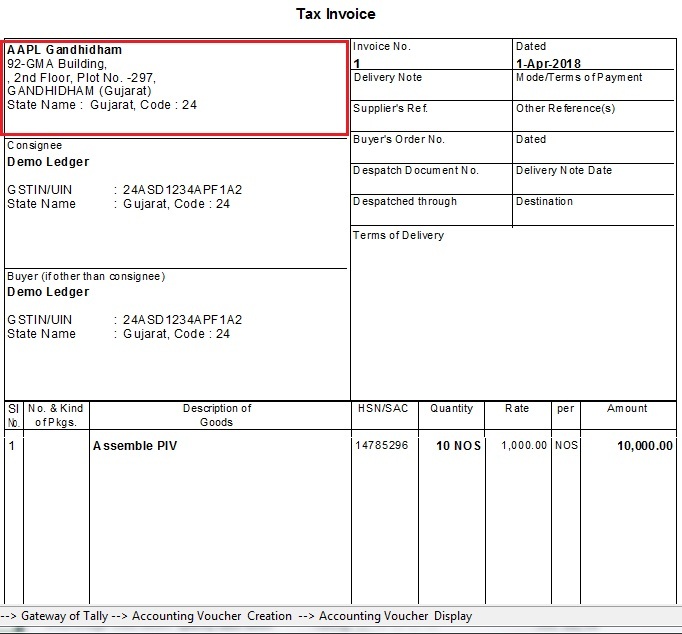 So when you select the voucher type as per that the company branch address print in sales invoice. 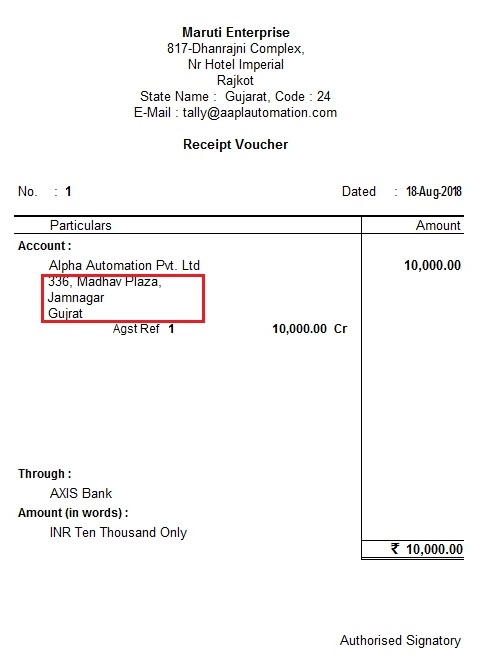 Add-On is Useful for Print Party address in Payment and Receipt voucher. 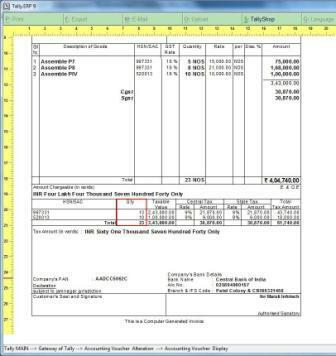 With this add-on user can Print Qty. 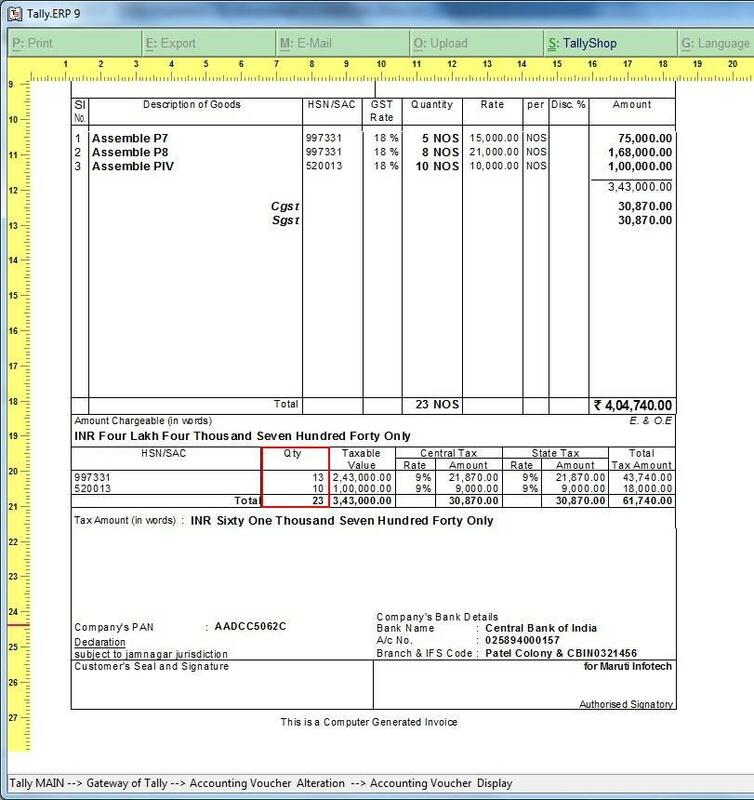 in HSN Summary in Sales Invoice. 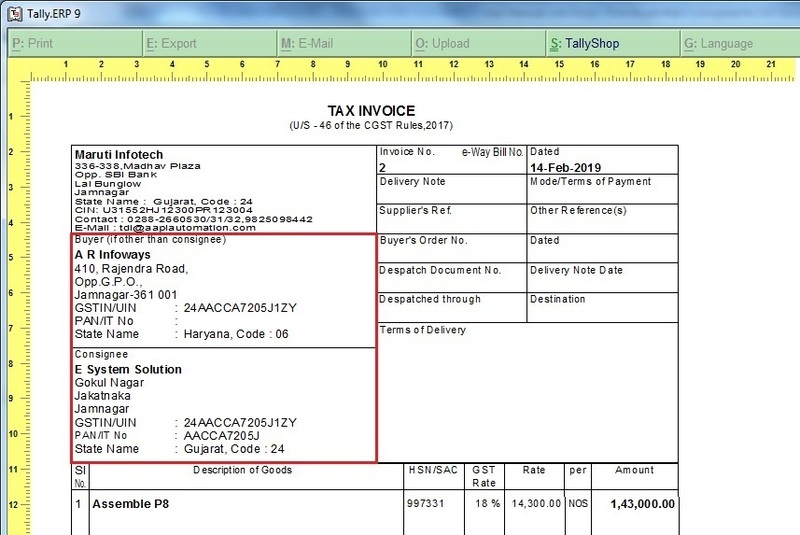 With this add-on user get to Transport details Enable in Purchase Voucher and also print in Purchase.